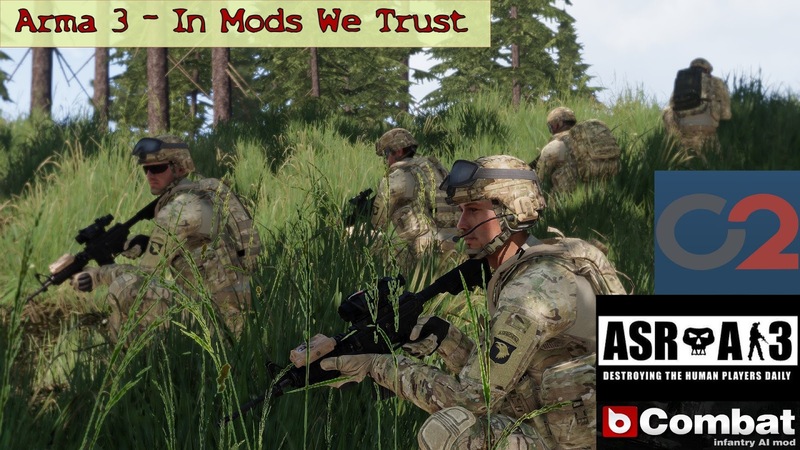 I was browsing the Grogheads.com forum and I came upon a discussion thread about Arma 3 mods. Being the ultimate solo player that I am, I updated my library of Arma 3 mods based on the useful info on the forum thread. Thanks, Grogheads! A couple of these mods were in my library already, although tried and de-activated because they were in very early versions. But they have been re-vamped and brought into new versions with lots of improvements. Again, with most of my time spent in singleplayer mode, these are the ones that work the best for me. Intended for multiplayer, it works great in singleplayer too! 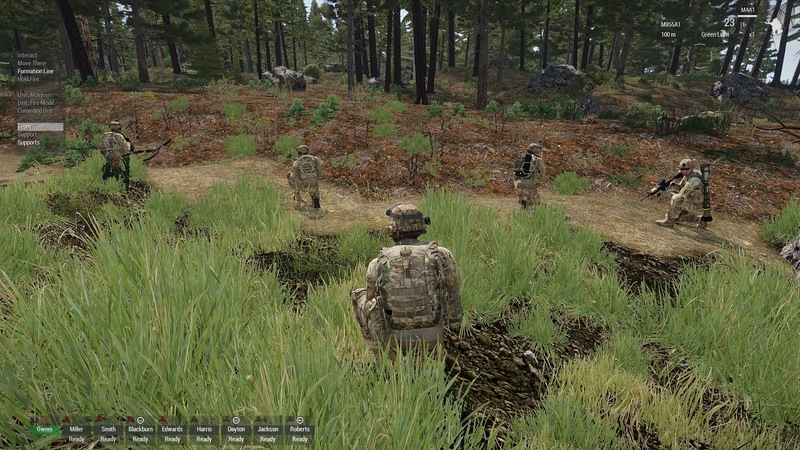 bCombat is an all-in-one Single Player infantry AI mod. It aims to achieve both a more aware and human-alike infantry AI. 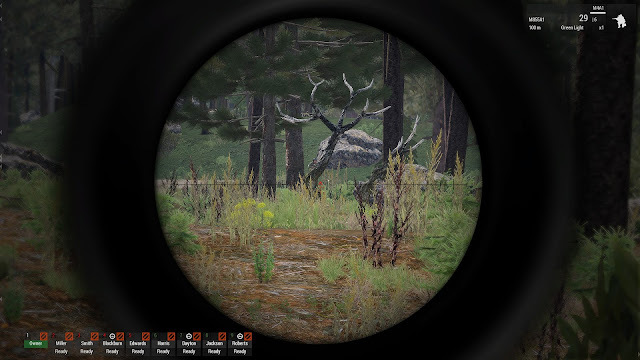 It features an unique ecosystem, including an event-driven AI morale / skill system as well as many optional AI enhancements. Holy Cow, this one gives you great control over your virtual team mates. soon as plans become a bit more detailed. C2 tackles this issue and gets the best out of your AI with ease. Use it's two modes alongside the default controls and prepare for a new experience. 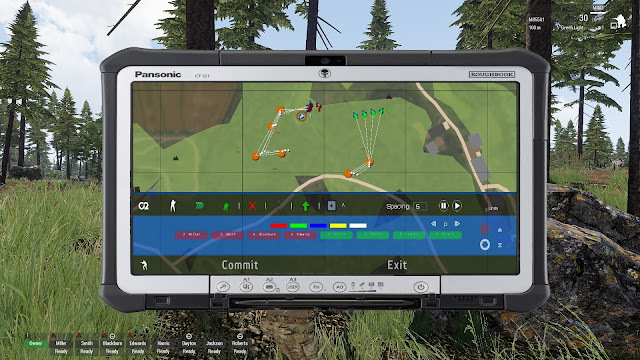 Send units to the positions of 3d indicators or plan routes with a comprehensive tablet device. Adapt the shape of your environment or fortify a building in seconds. Plan a fully automated insertion or extraction, orchestrate a raid or have your driver take you for a gunning stroll - C2 is there to help until you run out of ideas. I have been playing around with these mods, non-stop since Friday. I had the most wholesome firefights thanks to the tweaks introduced by the mods and the easiness of control by the C2 mod. The "move to" order, in C2's mod form. Very precise movement orders. Each element of the squad will move into the green/yellow markers. Which by the way, it was a sunken patch of terrain where I absolutely needed this fire team to be at. This other feature of the C2 mod, the "console". Note how I can order sequential waypoints, modifiers to each of them, and conditions to proceed after reaching each waypoint. Very tacti-cool. The mods also allow for a more realistic AI fire accuracy and reaction to suppression. This Russian SPECOPS was immediately suppressed by my fire. Unfortunately for my team, the enemy AI sent another team in, which very daftly flanked us. 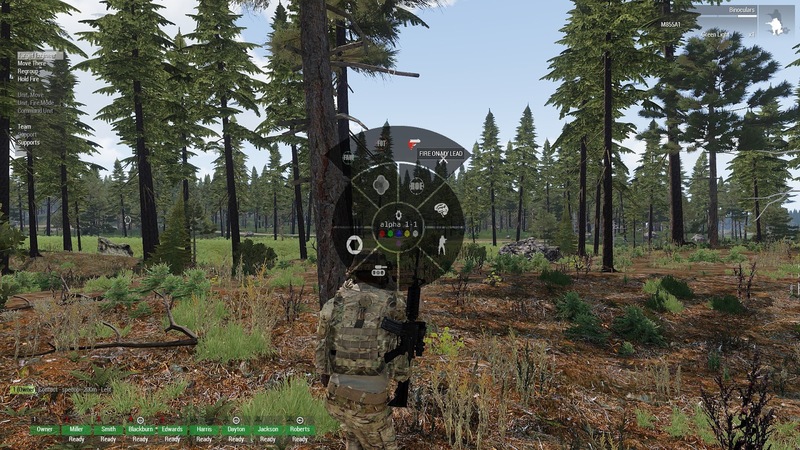 The C2 mod includes a very easy to access radial menu that saves an enormous amount of time and finger stress. I divide my mods by terrain: Winter, coastal terrains, inland terrains, jungle and desert. Within those I use ASR-AI, Advanced AI command, enhanced movement, Goko mag drop, WW-AI menu, and if you can find it, RYD liability insurance. What RYD liability insurance does is to ensure if you, your AI squadmates, or other AI such as civilians do not die when hit by AI driven vehicles. And do yourself a favor: Get TPW mods. One other thing. 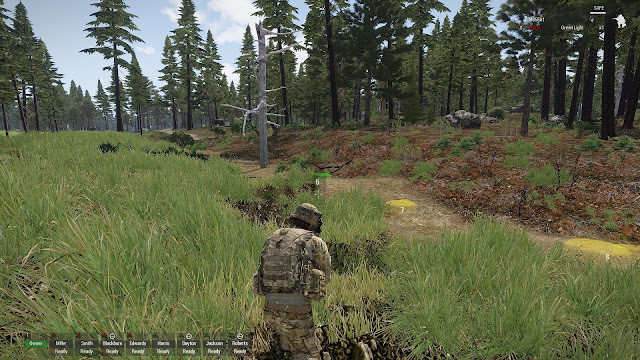 If you play in the ported Chernarus terrain, such as Chernarus, Utes, Zernovo, Beketov and Moschnyi, get the Open Chernarus project, which gives you interiors for a number of old Arma 2 buildings. That's a lot of mods. Thanks! That TPW mod, is it better than ASR AI? I see lots of things in common.